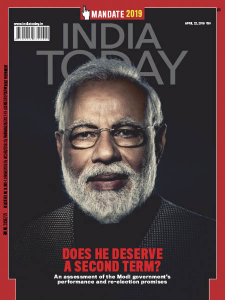 India Today - 04.22.2019 » Download PDF magazines - Magazines Commumity! India Today is an Indian weekly news magazine published by Living Media India Limited, in publication since 1975 based in New Delhi. 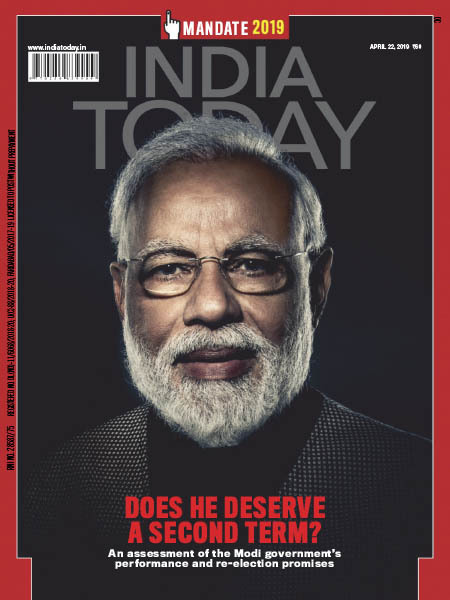 India Today is also the name of its sister-publication in Hindi. Aroon Purie has been the magazine's editor-in-chief since 1975, a position he has held continuously for the last three decades. It is part of the India Today group, also founded in 1975, which now includes 13 magazines, 3 radio stations, 4 TV channels, 1 newspaper, a classical music label (Music Today), book publishing, and India's only book club. With the publication of its 30th Anniversary issue in December 2005, the magazine, which had commenced publication in 1975 with a circulation of 5,000 copies, has published five editions and currently has a circulation of over 1.1 million copies with a readership of over 5.62 million.